Which keynote speakers are taking the internet by storm with their viral videos? What keynote topics are people most curious about? We went to our BigSpeak YouTube channel to find out. Dr. Peter Attia, with his talk on longevity, holds the top spot on our list (and probably will if we all live longer). 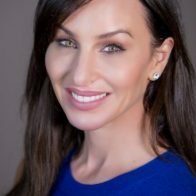 But our big movers this July are BigSpeak’s exclusive keynote speakers Molly Bloom and Mitch Lowe, jumping a combined 5 spots on this month’s list. 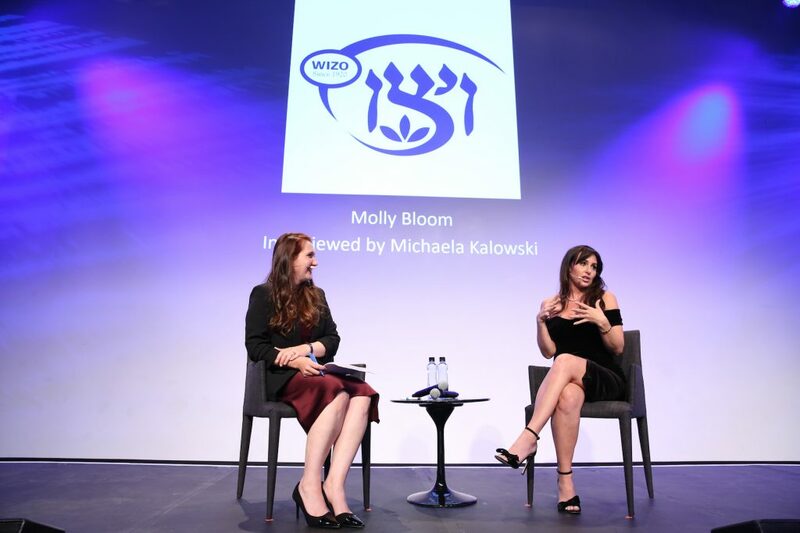 Molly is motivating audiences everywhere with her thrilling life lessons from her memoir Molly’s Game and Mitch is not only disrupting the movie industry with MoviePass, he is also instilling the disruption mindset into his audiences. Read the complete list to find out what ideas are moving the world today.